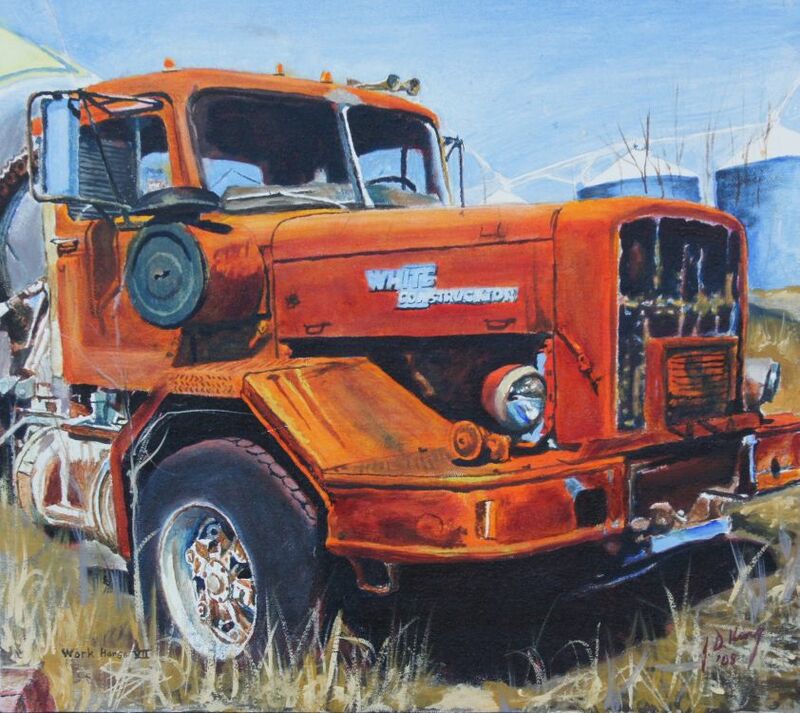 Here is an old White cement truck. I found this old beauty in Slater, Missouri. Dimensions: 22in. × 22in. × 2in.